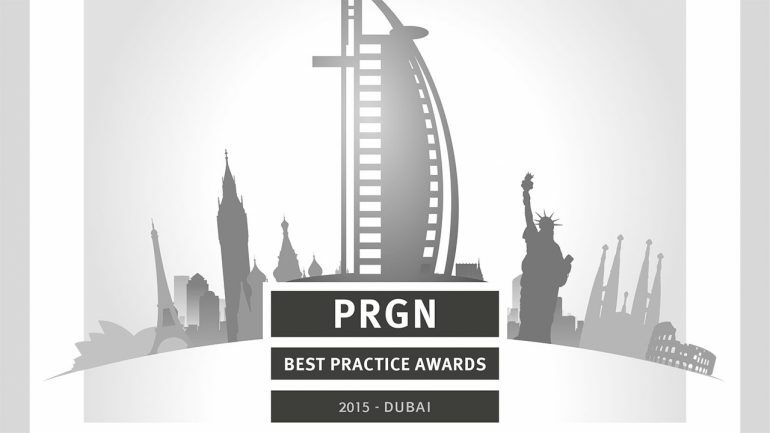 The Public Relations Global Network (PRGN) recently announced the winners of its annual international Best Practice Awards competition in Dubai, United Arab Emirates: Cros (Russia) tops awards ceremony with 8 wins. 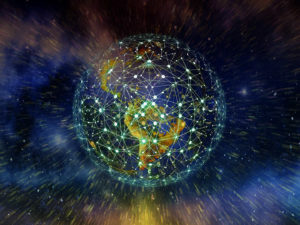 Top winners were Cros (Russia) with 8 awards, and Evident PR (The Netherlands), The Fearey Group (Seattle, Wash. – USA) and Landis Communications (San Francisco, Calif. – USA) with each getting 3 awards in various categories. In this year’s competition, there were 14 categories and 39 awards distributed consisting of 14 Gold, 13 Silver and 12 Bronze. PRGN posts the winning entries on its website at prgn.com. 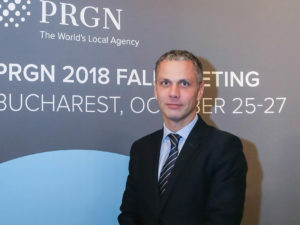 The PRGN partners meet twice a year in cities around the world. At the second meeting, which just happened in Dubai, UAE, the firm’s leadership participate in an awards ceremony to recognize the various winners.